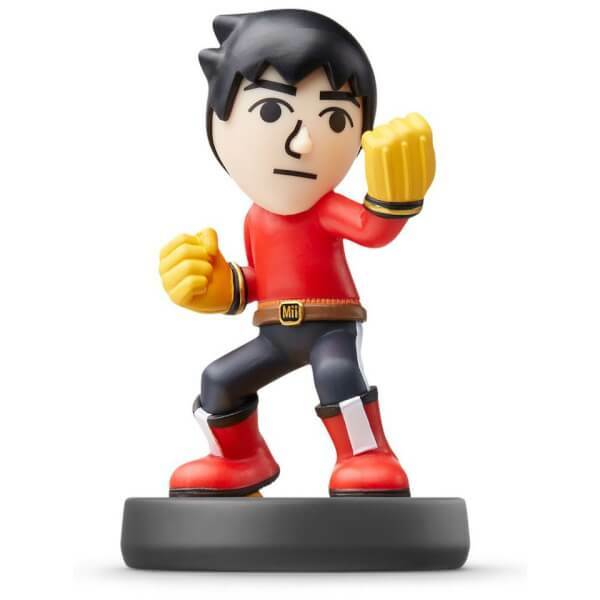 Mii Fighters are playable characters in Super Smash Bros. for Wii U and Nintendo 3DS. 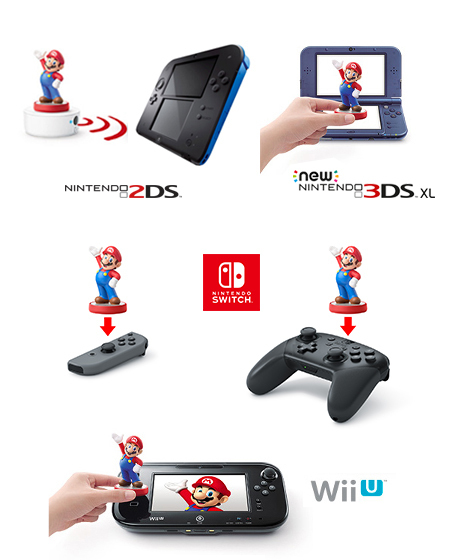 They are based on a player's Mii™ character—so anyone can join in—and you can outfit them with fun costumes. There are three different types (Brawler, Gunner, and Swordfighter), and each one brings a different fighting style to the battle! 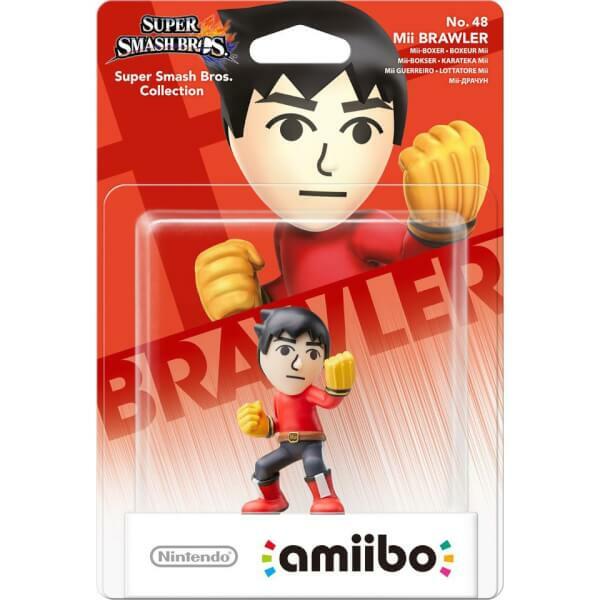 This is the Mii Brawler amiibo.